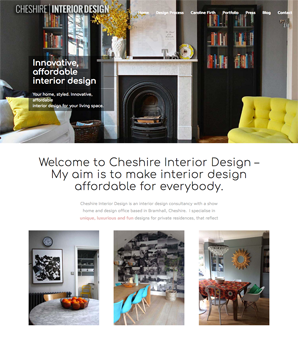 Thinlinecreative is a professional internet and web design company based in Stockport, Cheshire. 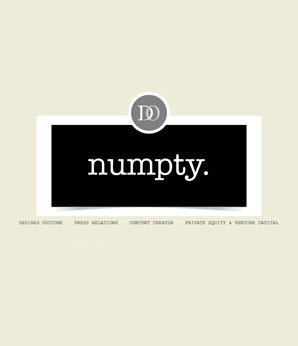 We specialise in creative website design, online marketing, Flash, corporate identity and print graphics. 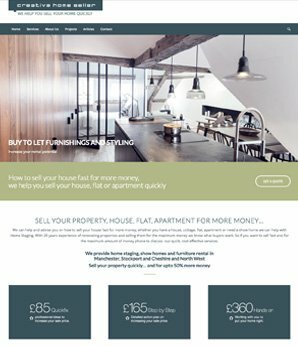 Thinlinecreative are a creative web design agency, utilising a network of writers, programmers, and marketing professionals that know how to get online results. 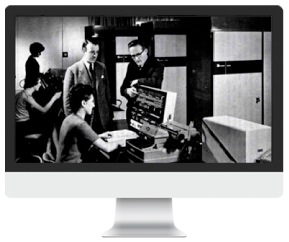 Our business-driven approach separates us from typical web design companies. 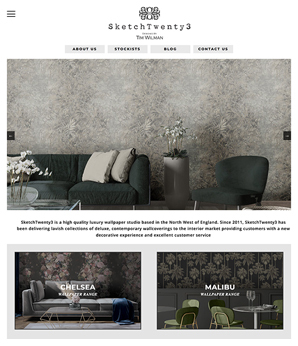 For the past 10 years, our designers have built a reputation for creating great designs for our clients. 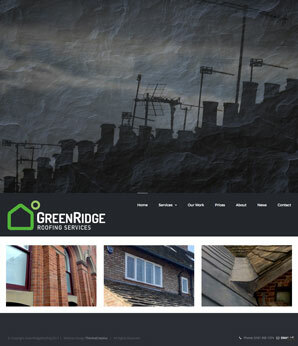 If you are serious about your web design success and great looking websites speak to us. 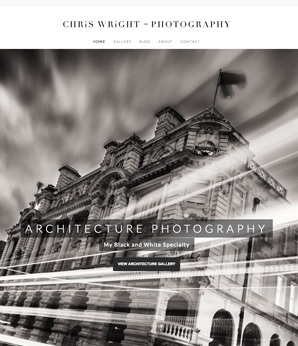 Strategic thinking, affordable web development, top designers, personal attention, competitive website designs which consistently deliver great results. 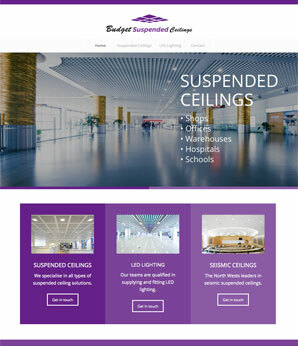 Budget Suspended Ceilings specialise in providing you with a wide variety of partitioning, LED lighting and suspended ceilings solutions. 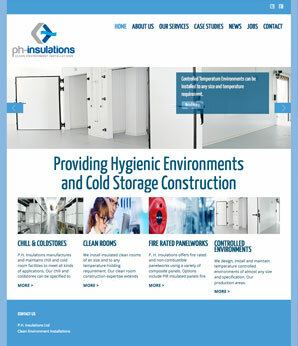 Providing Hygienic Environments and Cold Storage Construction. 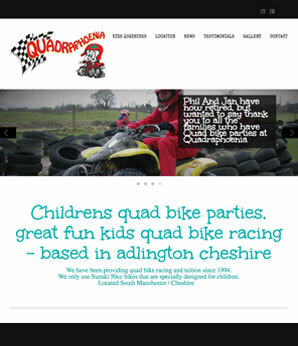 Childrens quad bike parties, great fun kids quad bike racing - based in adlington cheshire. Providing quad bike racing and tuition since 1994. Located South Manchester / Cheshire. 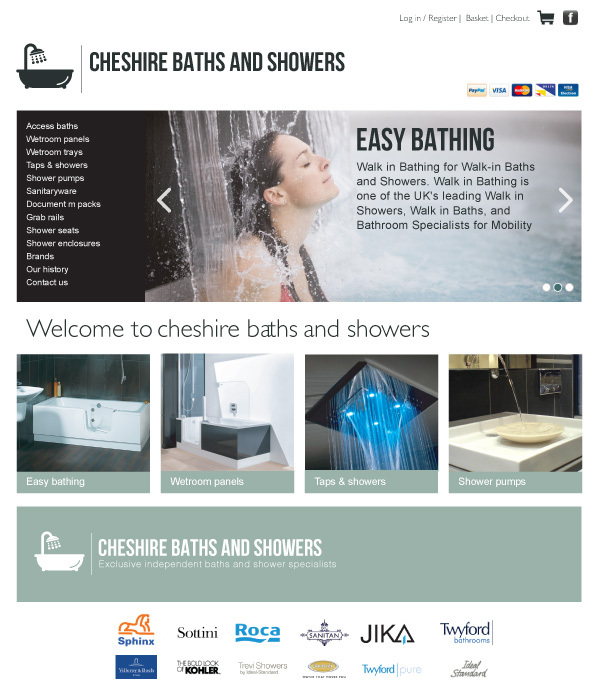 E-commerce website - Whether it's an early morning power shower blast or an indulgent time to luxuriate and unwind, the innovative ranges of bathrooms, showers, wetrooms and accessories. No matter what industry you’re in or what products you sell, a good reputation is essential for the success of your business. 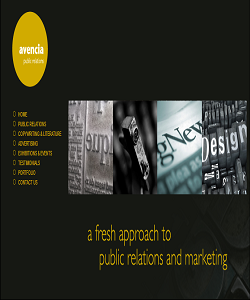 Over the years Avancia have successfully completed all kinds of projects for companies in all kinds of industries. NOT ALL DRIVING INSTRUCTORS ARE THE SAME! 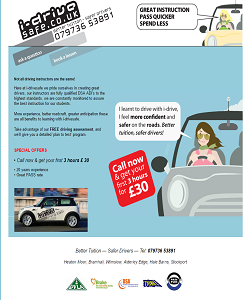 i-drivesafe we pride themselves in creating great drivers, our instructors are fully qualified DSA ADI's. 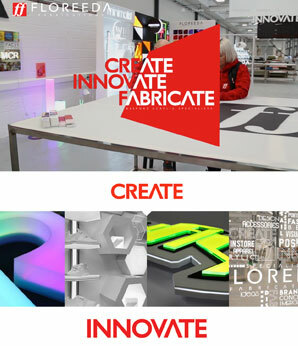 Bult in collaboration with Mark at Zygon Communication, a cheshire based advertising agency. 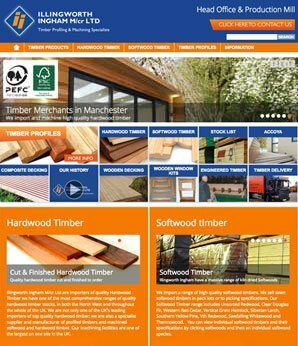 Portwood Portwood timber centre, for all your wood, timber and building materials, we have one of the most comprehensive ranges of quality hardwood timber and softwood timber stocks in Stockport, Manchester and Cheshire. 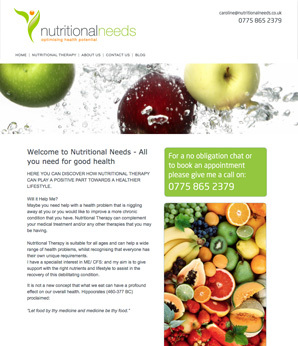 Discover how nutritional therapy can play a positive part towards a healthier lifestyle. Construction and Building Project Management. 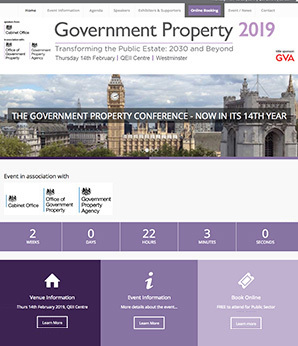 Our passion is property. We work hard to help you enjoy the journey as we transform your plans into reality. 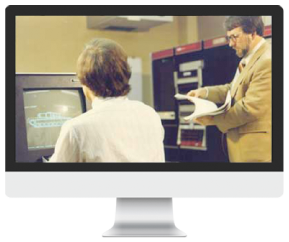 Beautiful design in house photography — old school code — In the olden days the message delivery choice was either public relations or advertising - generate press coverage, or pay for space or airtime. 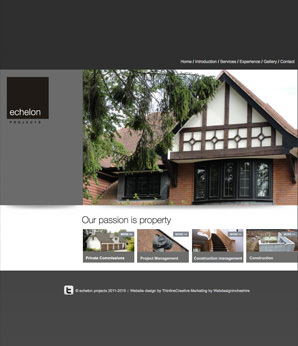 Non-editable brochure website (often referred to as static site) HTML. 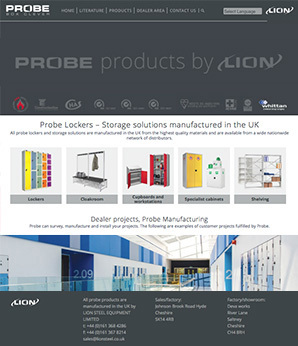 Editable brochure website (requiring a content management system) CMS. 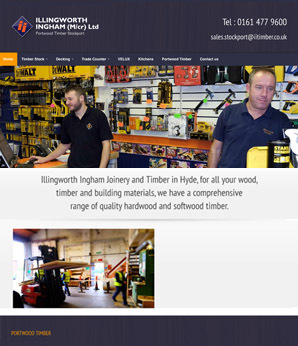 Editable, dynamic website, with more user engagement (login areas etc) and self managed through a content management system etc. 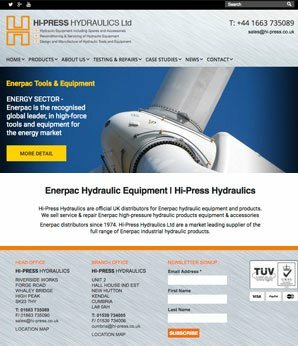 E-commerce site – integrated with a payment gateway such as Paypal, Worldpay or banks like Barclays or HSBC etc. A web application – where a website requires bespoke functionality or processes it probably falls under the web application category. 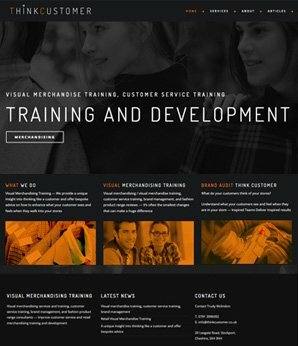 We happy to help you with any questions you might have about creating and maintaining your website and how to market your business on the Internet. We have loads of xperience with website development and the technologies that support the design, management, publishing, and creation of online information for your business. 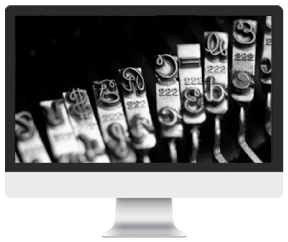 Having control of your content website requirements enables your business to market publish and sell as required. 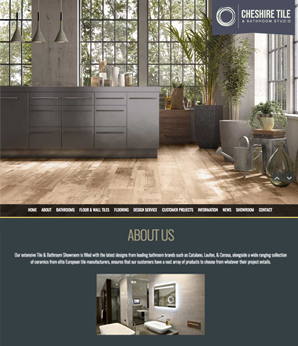 Learn more about how ThinlineCreative website design can be your Web Design experts. 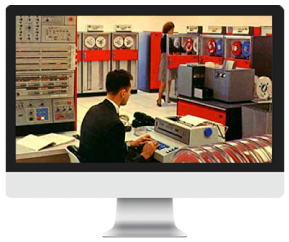 We offer east to use systems content management systems. Modern CMS systems like joomla and worpress are very easy to use, meaning that authors and editors need very little training in order to publish and managee content. Mobile website design and CMS is perfect for the mobile age. We let you easily publish your content from your tablet or desktop for different devices (desktop, tablet, smartphone). 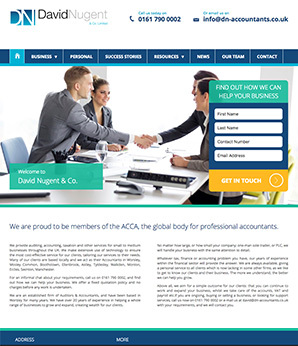 Website CMS and integration with google tools helps you identify your customers. 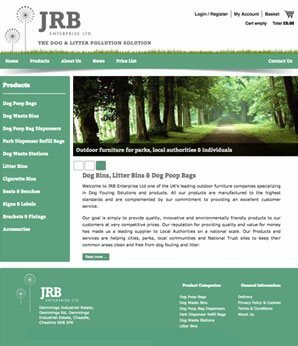 Create personalised pages, incorporate user-generated content on your website.